Dr Hawa Abdi has been running a camp hospital in one of the most dangerous parts of southern Somalia for almost three decades. Her hospital is located in the lower Shabelle region – one of the five areas identified as famine zones by the UN. 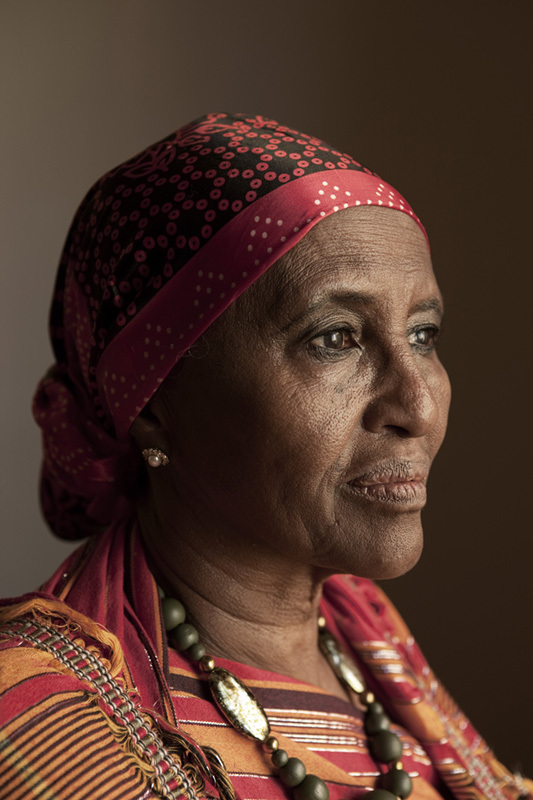 Set up in 1983 in her family’s farm, Abdi’s hospital was already firmly established when the 1992 famine hit the region. But the current famine is, she says, “much worse [because] aid is not reaching the neediest and most vulnerable”. Known to locals as “Mama Hawa”, Abdi has become synonymous with hope. When al-Shabaab banned international NGOs from operating inSomalia, her hospital, offering free service and medicine, became the only remaining alternative for the poor. As one of the first gynaecologists inSomalia, Abdi initially opened a one-bedroom clinic to meet the needs of pregnant women in the immediate area. But with the outbreak of civil war, displaced mothers and children flocked to her hospital seeking medical help and shelter. The hospital has expanded, but remains woefully overstretched. Only 400 beds are available, but up to 90,000 people have camped outside, many seeking treatment for malnutrition. Victims of war injuries and other diseases are also present. The recent arrival of international NGOs means staff members and volunteers who were working with the hospital have left to seek alternative employment. International aid organisations pay higher salaries. Abdi’s work is supported by her two daughters, also doctors. To fund the hospital they have in the past sold family gold and property. They currently depend on donations to the Hawa Abdi foundation and money sent by Somalis abroad, which is used to buy medicine and equipment. Leading by example, the hospital also has a small farm where maize and vegetables are grown. Some of it is sold and the proceeds contribute to the upkeep of the hospital. “The farm’s income is only about 5% of the total cost of running the hospital, but it’s something,” said Deqa Mohamed, one of Abdi’s daughters. Abdi has also banned clan politics and affiliations, which fuel conflict in the country. Patients from different clans coexist in the space provided.